Sorry, we do not currently have any Standard Poodles Puppies. Please check back in the future. Our family of breeders reside in Arvada, Golden, Parker, Hudson, Greeley, and Fort Lupton, Colorado. We’ve placed puppies in homes in Denver, Boulder, throughout Colorado and out of state. 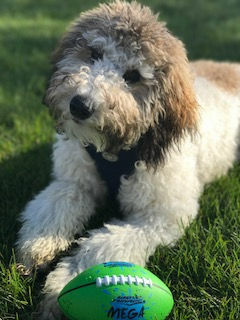 Copyright Linder Labradoodles.com Colorado Labradoodle Standard Poodle Berndoodle breeders. Puppies available to Denver, Arvada, Golden, Boulder and Colorado families.